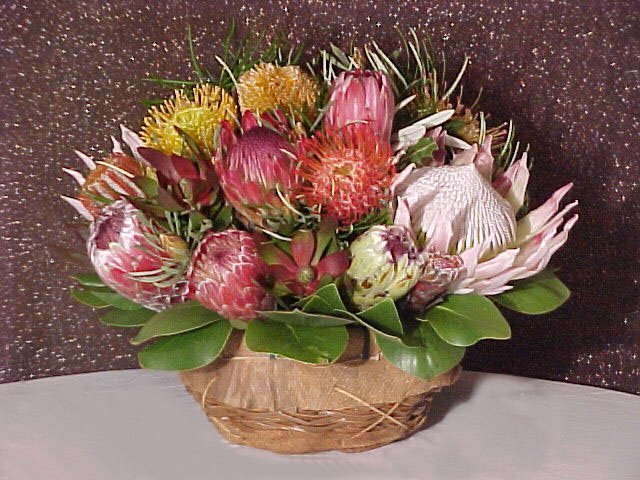 This arrangement will arrive as pictured. It can be dried as is, beautifully and naturally, making your gift an everlasting keepsake. These Bountiful harvests of Natural Hawaiian Beauty arrive artistically arranged in a handmade Hawaiian basket.